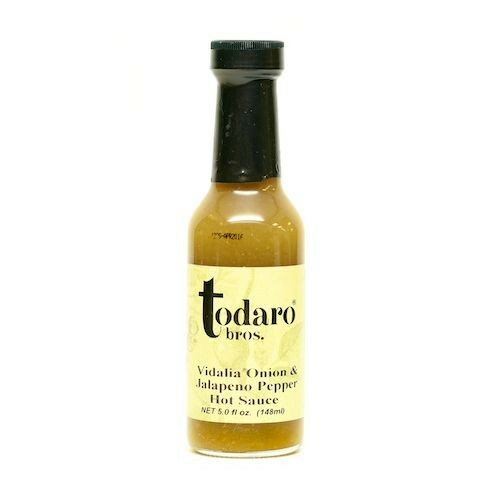 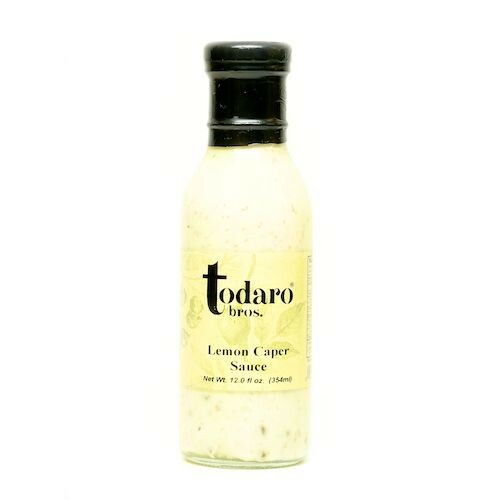 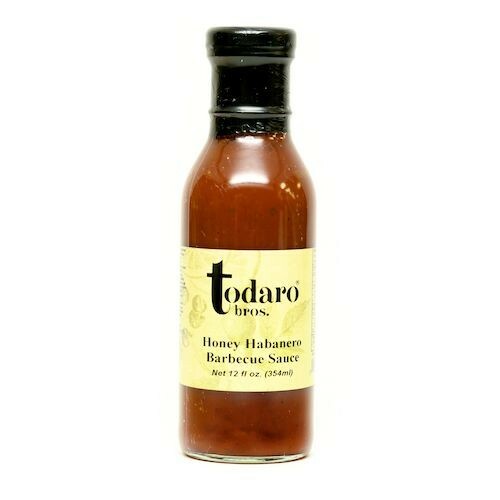 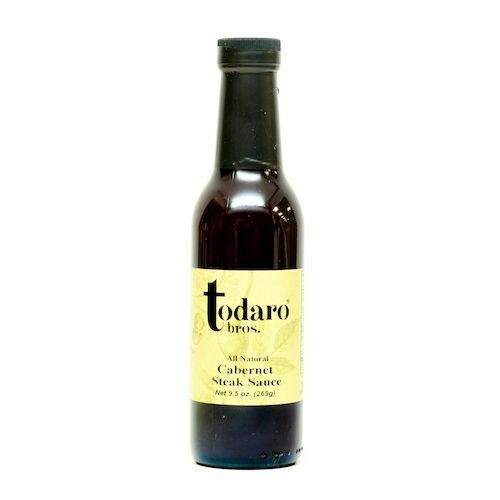 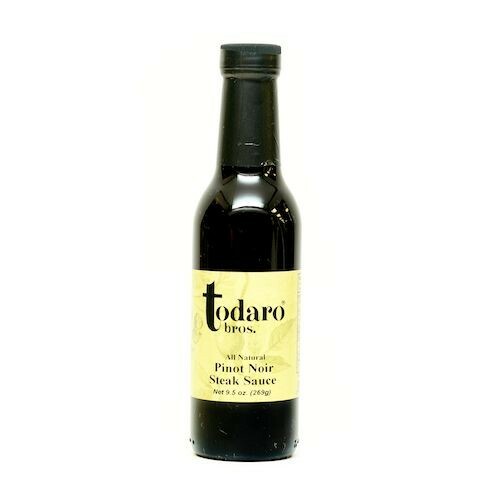 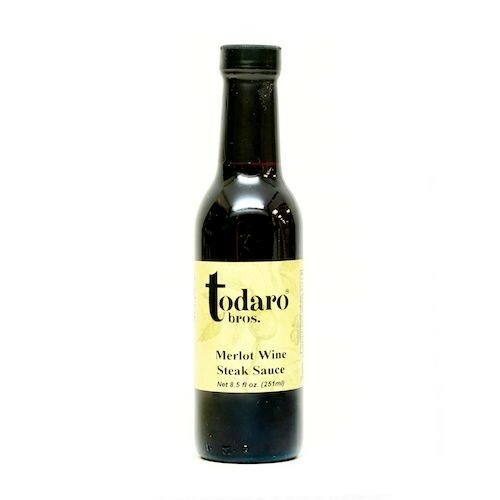 Todaro Bros.' makes cooking easy with these diverse and flavorful culinary aids, sauces and marinades. Each flavor profile is rich and unique – mix and match, dip, drizzle and pour. 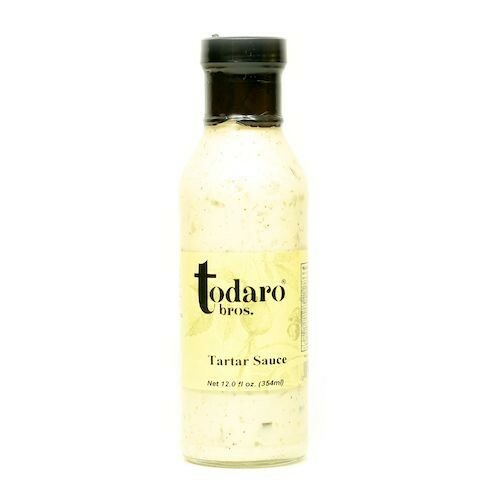 Their culinary uses are endless!